Appeton Wellness 60+ Diabetic is the first and only complete, balanced nutritional food, specially formulated for seniors( 60+) who are either diabetic or pre-diabetic patients. It is also suitable for those with diabetic complications such as hypertension, cardiovascular disease and diabetic nephropathy. Appeton Wellness 60+ Diabetic is a nutritional food for seniors that will not cause a sugar or protein spike. It is made up of the unique combination of Carboplex, Proteplex, Inuplex, EPA and DHA. It is also cholesterol free, lactose free and gluten free. The energy distribution is designed according to the United States Dietary Reference Intake (US DRI) for the elderly, and the formulation complies with the guidelines from American Diabetes Association, Diabetes UK, American Heart Association and American Association of Kidney Patients. Amongst the elderly population, type 2 diabetes is a growing problem, and a larger proportion of newly diagnosed diabetics are older (> 60 years). 1 in 5 elderly suffers from diabetes. Elderly people are often more frail and susceptible to illness. This can mean diabetes-related complications are harder to manage. Furthermore, exercise and adopting a strict diet can be more difficult for the elderly people, and problems can arise in these areas. 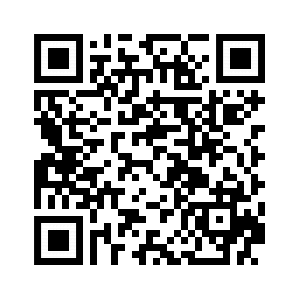 Common diabetic micro vascular complications include retinopathy, nephropathy and neuropathy. A key goal of diabetes management is to prevent complications because, over time, having an uncontrolled blood sugar level can damage the heart, blood vessels, eyes, kidneys, and nerves. Healthy eating is essential to prevent long-term complications of diabetes. It is therefore important for the diabetic elderly to practice healthy eating habits in the management of blood sugar level, yet get sufficient amount of nutrients for optimal health. Appeton Wellness 60+ Diabetic, which is complete with carbohydrate, proteins and fat, helps to provide sufficient amount of energy and prevent malnutrition for the elderly. The Energy Complex in Appeton Wellness 60+ Diabetic is made up of vitamin B Complex and Chromium. Energy Complex helps metabolise energy effectively at the cellular level, providing energy and vitality throughout the day. It also helps to maintain normal blood glucose levels. It is important for diabetic patients to manage their blood glucose levels. Uncontrolled blood glucose can increase the risk of complications especially among the elderly. Appeton Wellness 60+ Diabetic is specially formulated with Carboplex. Carboplex consist of a combination of maltitol and Inuplex, a slow-release carbohydrate which contributes to a low Glycemic Index (GI) formulation. It supplies gradual energy to the body without causing a spike in plasma glucose. Blood sugar spikes are important to control because it is the elevated blood glucose that degrades and damages the body of a diabetic over time, causing all manner of complications ranging from blindness through retinopathy to kidney failure to the possible amputation of the lower legs. The elderly have a compromised digestive system. This is in part because of the age-related physiological and biological changes that cause a poorer rate of digestion and absorption. 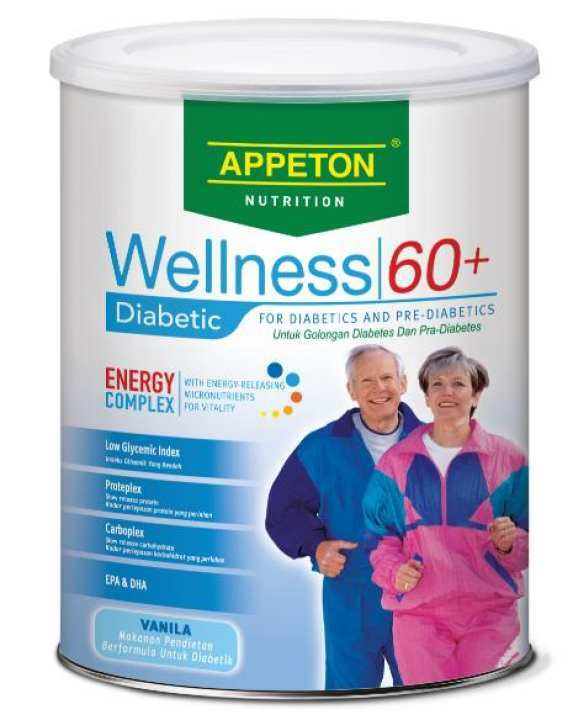 Appeton Wellness 60+ Diabetic is specially formulated with Inuplex. Inuplex consist of soluble (inulin) and insoluble fibre (pea fibre) to help maintain a healthy digestive system. Inulin is a fibre that cannot be digested by the small intestine and reach the colon intact. It then acts as a food to feed the good bacteria in the colon. Inulin helps maintain a healthy digestive system by favouring the growth of beneficial bacteria over (friendly bacteria) that of harmful ones (unfriendly bacteria) in the colon.